Starting February 17, Starbucks storefronts nationwide will be offering Starbucks Single Origin Sumatra Coconut Milk as the chain’s second non-dairy and first non-soy-based milk addition to its beverages. The company first began experimenting with coconut milk after receiving over 84,000 votes requesting another non-dairy alternative via its online forum, My Starbucks Online. In summer 2014, Starbucks began testing out this new option in various cities around the country. 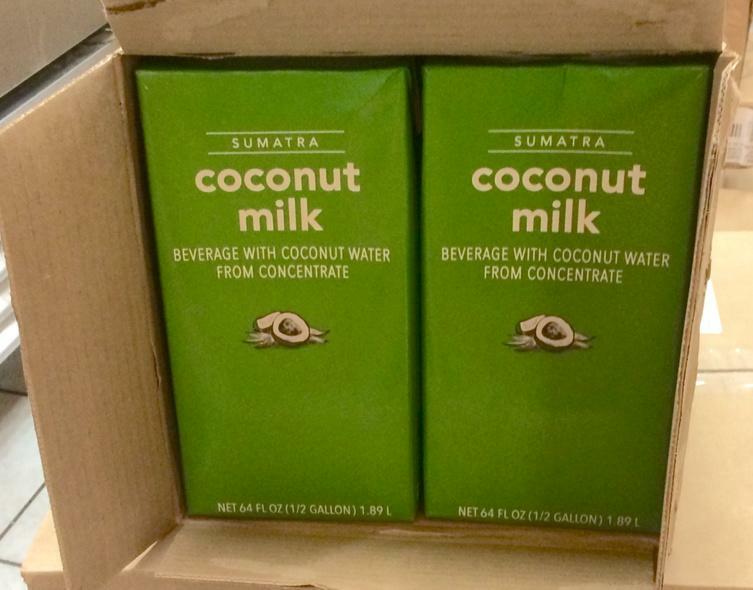 Patrons from Cleveland, Ohio to Portland, Oregon and Los Angeles, California all responded well to the new non-dairy alternative, which led to the company’s decision to expand and permanently add coconut milk to menus across the country. The introduction of coconut milk may not catch some devoted Starbucks customers by surprise–baristas and partners of Starbucks have been posting news and media under the hashtag #tobeapartner for quite some time now. Although coconut milk was introduced in response to customer demands, some fastidious Paleo and CrossFit-practicing Starbucks customers and baristas have expressed some concerns online regarding Starbucks’ personalized coconut milk offering. Coconut milk does not inherently contain emulsifiers, macronutrients like proteins or fats that may be found in other dairy products, that allow for proper frothing. To compensate, Starbucks has added ingredients – tricalcium phosphate and carageenan – to its coconut milk to help achieve the proper froth and blend in its beverages. This concern has yet to gain momentum, but only time will tell if the question will be pursued after coconut milk rolls out to storefronts across the nation. Perhaps this will help explain why one of the company’s partners included a photo of new company-branded syrups in his tweet a few days ago.